You’re invited to a day to celebrate and have fun! 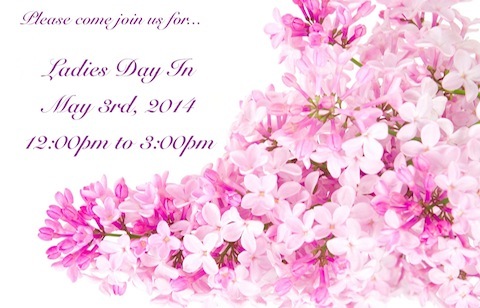 Come to our first Ladies Day In! for your health and well-being.